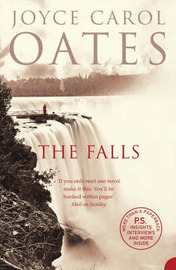 The Falls by Joyce Carol Oates.........'a newly-wed man climbs over the railings and plunges into Niagara Falls.' I am promising myself that this is the very last time I attempt to finish a JCO. Those I've started before I haven't finished, haven't liked them at all and I have the feeling this much acclaimed author is not for me but we'll see. 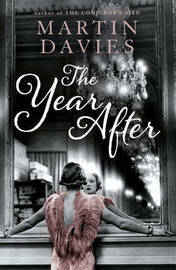 The Year After by Martin Davies........' A pacy confection of history, mystery and romance' set in the year following the end of WWI. I couldn't resist this cover! 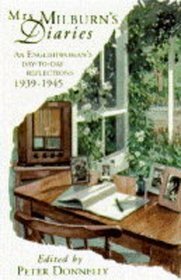 Mrs Milburn's Diaries by Clara Emily Milburn: An Englishwoman's day to day reflections 1939-1945. Claire had this one in her loot last week and I thought it sounded interesting. 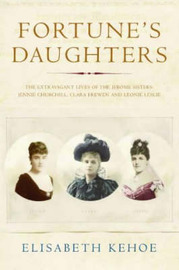 Fortune's Daughters by Elisabeth Kehoe........the extravagant lives of the Jerome sisters - Jennie Churchill, Clara Frewen and Leonie Leslie. The cover for The Year After is really lovely! Irresistable! I had the book in my book without even knowing what it was about. Ohh, I hadn't seen "Fortune's Daughters" before. That could be very interesting if it's done well. Good luck finding something to help get your mojo back! Thanks Lisa - Fortune's Daughters does look interesting but so much depends on the writing with biographies. The Fall is on my tbr list. The cover for The Year After is beautiful. Like you, I keep bringing home JCO's books but never getting on with any of them. 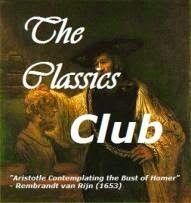 At this point, I've abandoned all hope of ever finding a book of hers I like. And, of course, I love your non-fiction loot! I haven't started on Mrs Milburn yet but I'm very much looking forward to it and I've had Fortune's Daughters on my TBR list for ages, having heard excellent things about it. 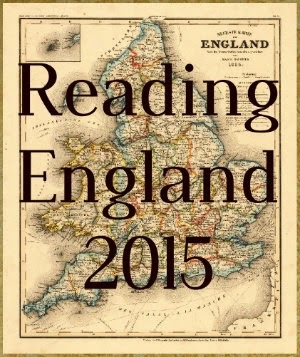 Enjoy your loot and good luck finding something that will draw you it and help you shake your current reading blahs!